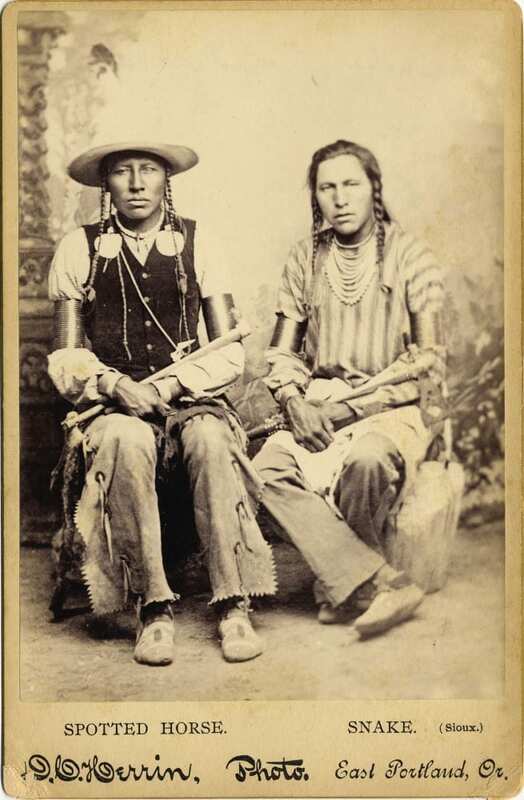 First introduced in the 1860s, cabinet card photographs were similar to cartes-de-visite, only larger. 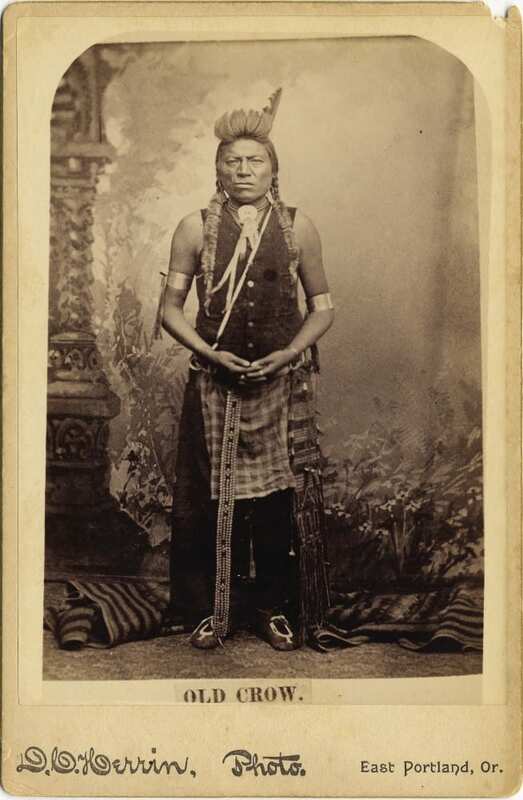 Measuring approximately four inches by six inches and mounted on cardstock (similar to cardboard), cabinet card photos got their name from their size—they were just the right size to be displayed on a cabinet. 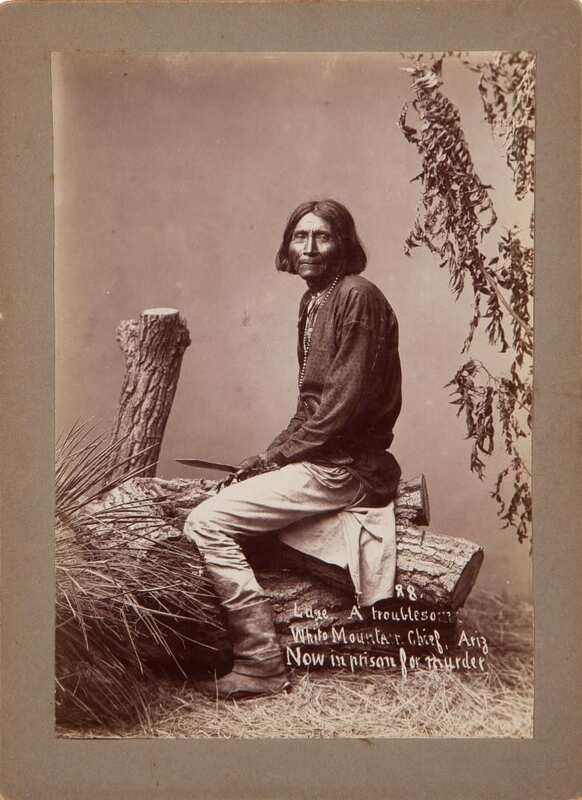 Cabinet cards reached their peak of popularity in the 1870s through the 1890s. 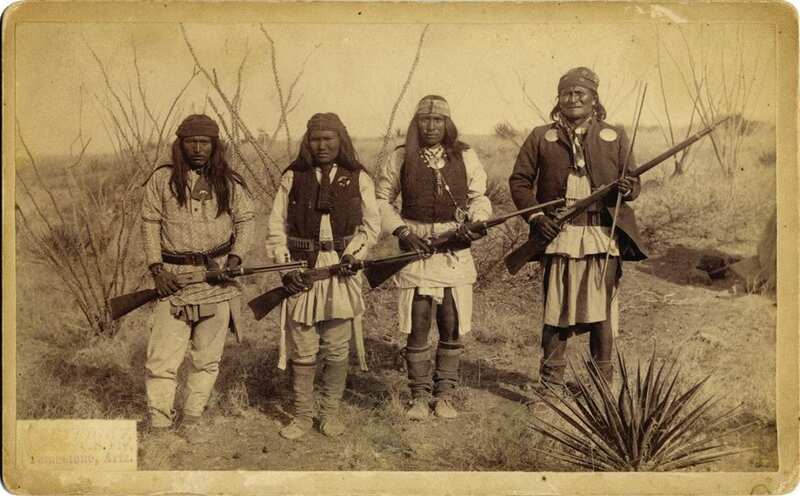 They continued to be made into the 1900s, albeit less frequently. 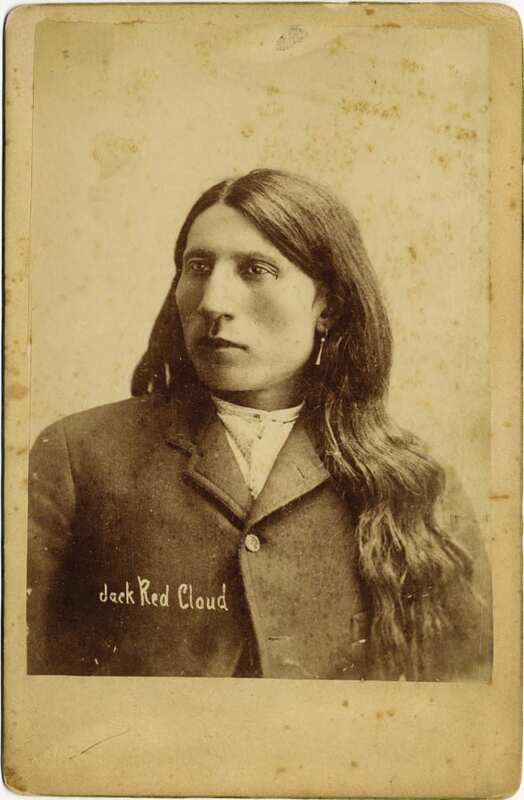 With the introduction of the real photo postcard in the early 20th century, cabinet cards fell almost completely out of favor in the U.S., and only managed to hang on for a little longer in Europe. 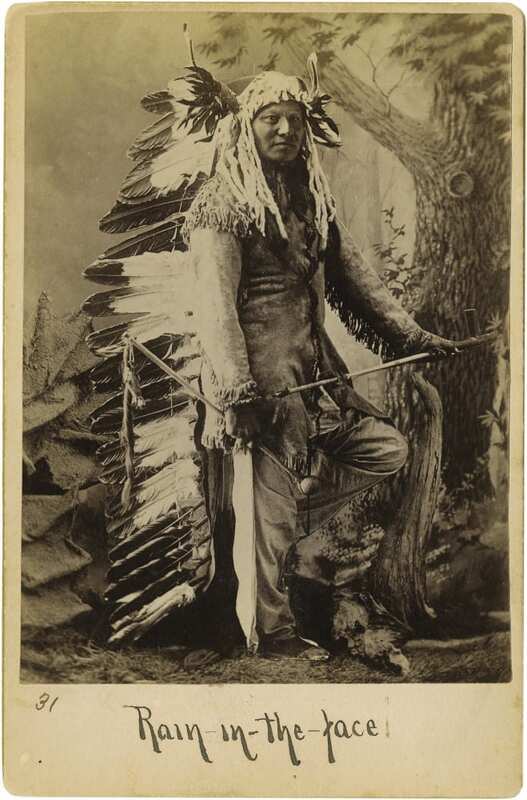 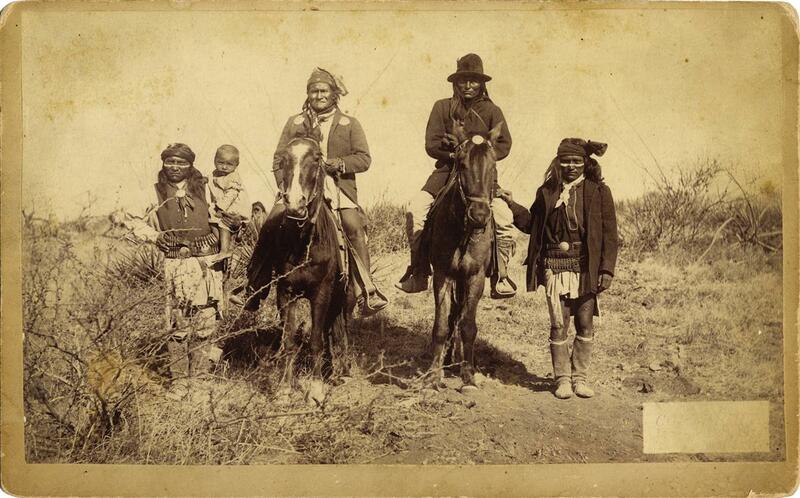 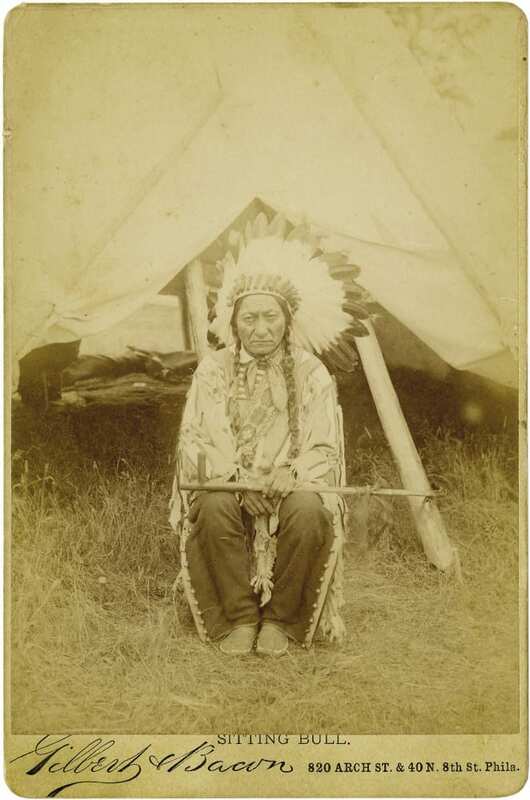 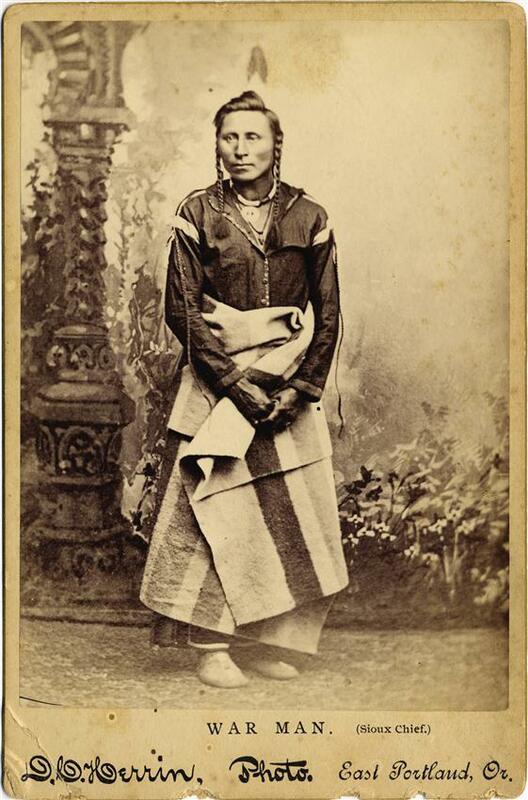 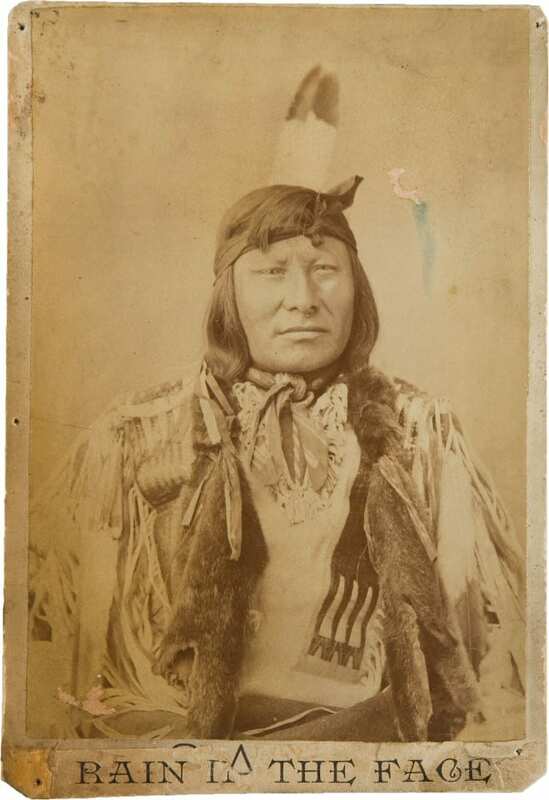 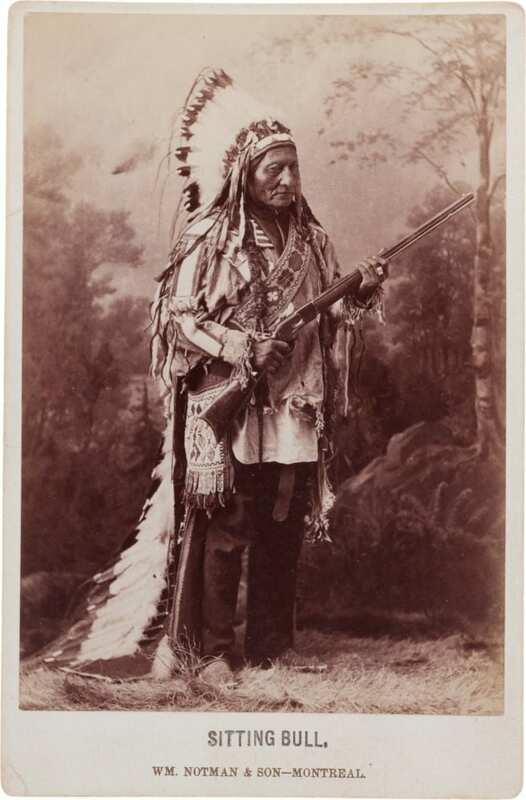 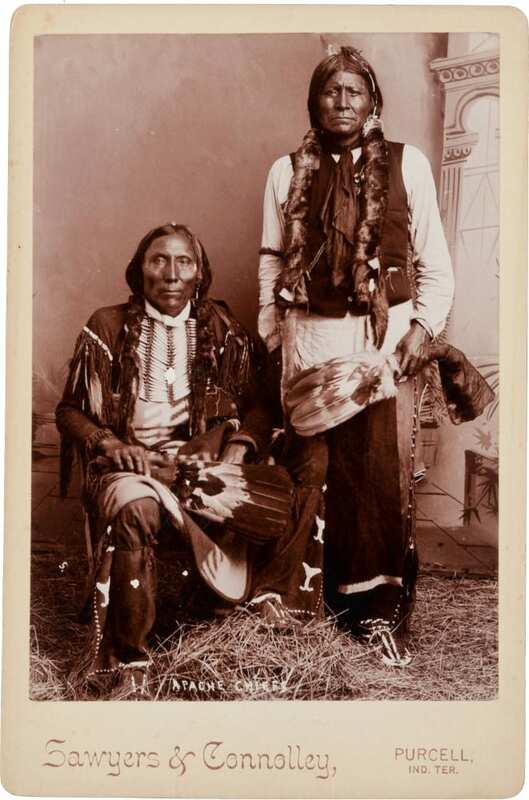 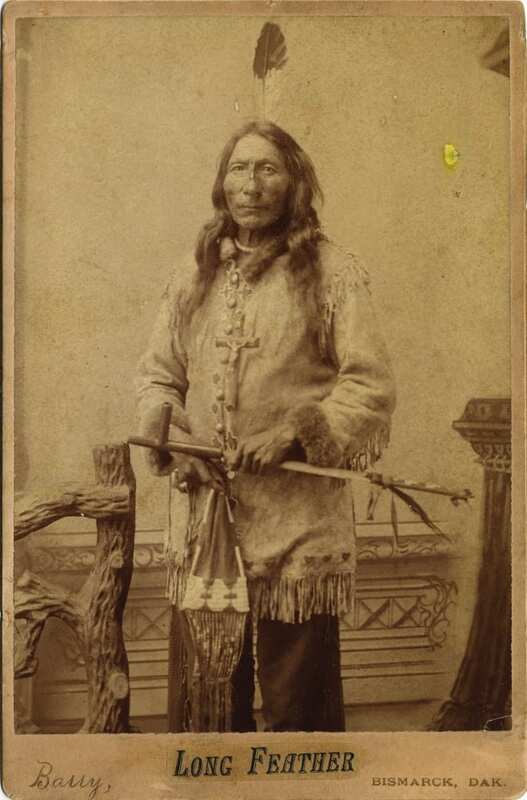 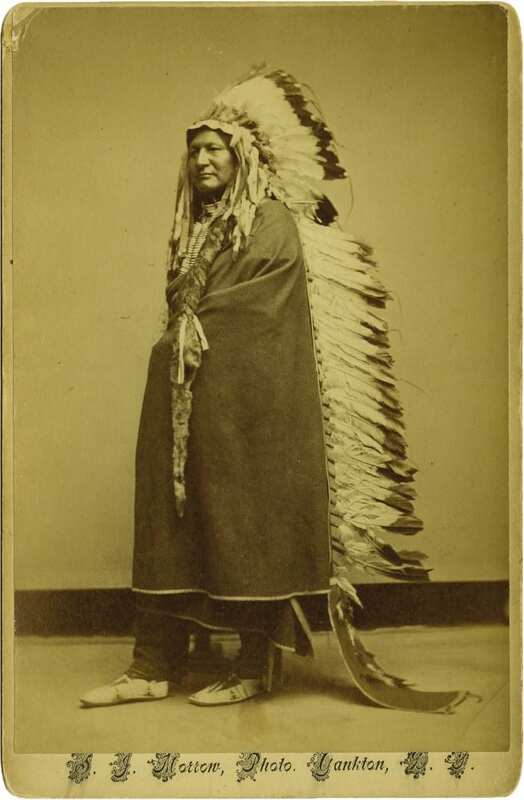 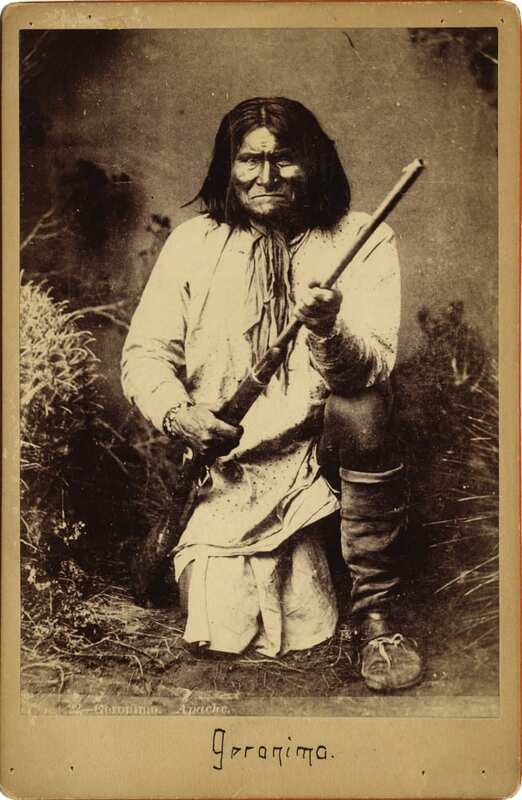 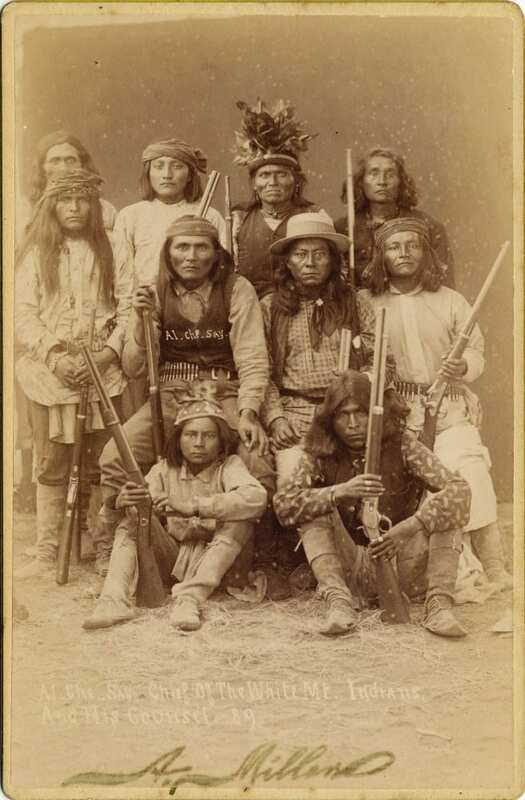 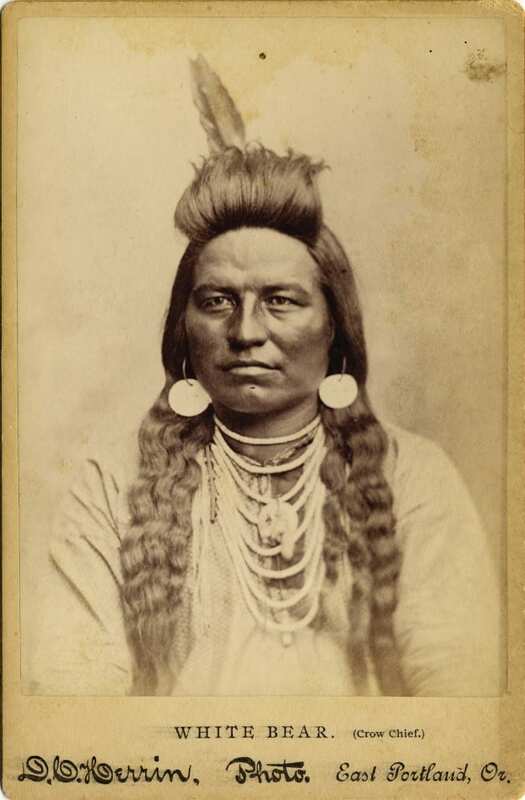 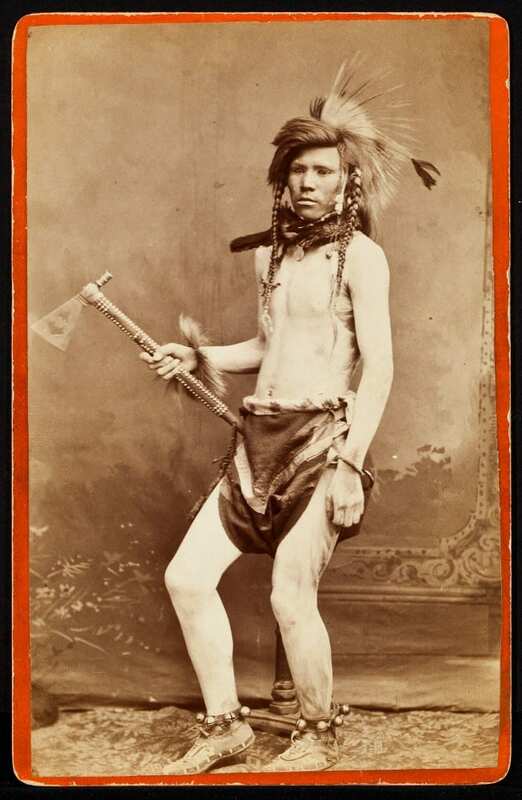 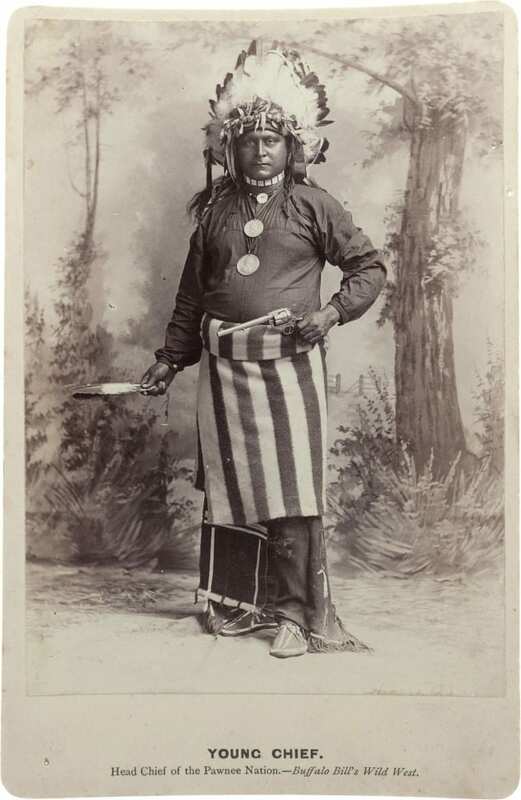 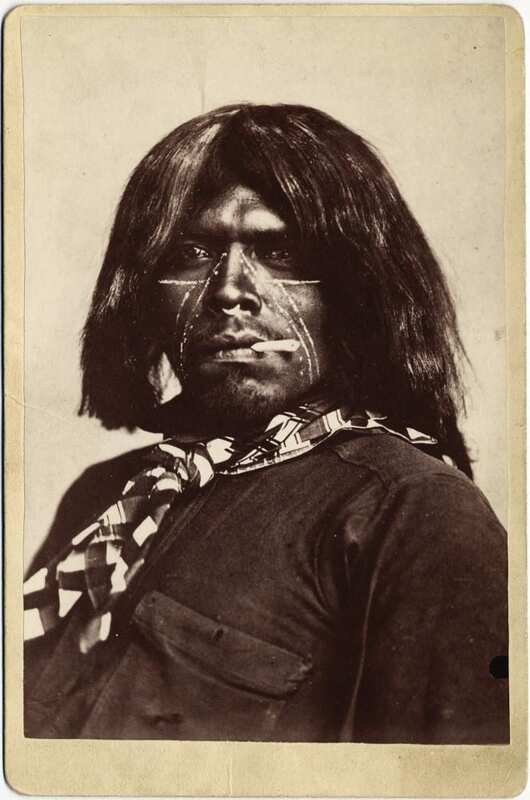 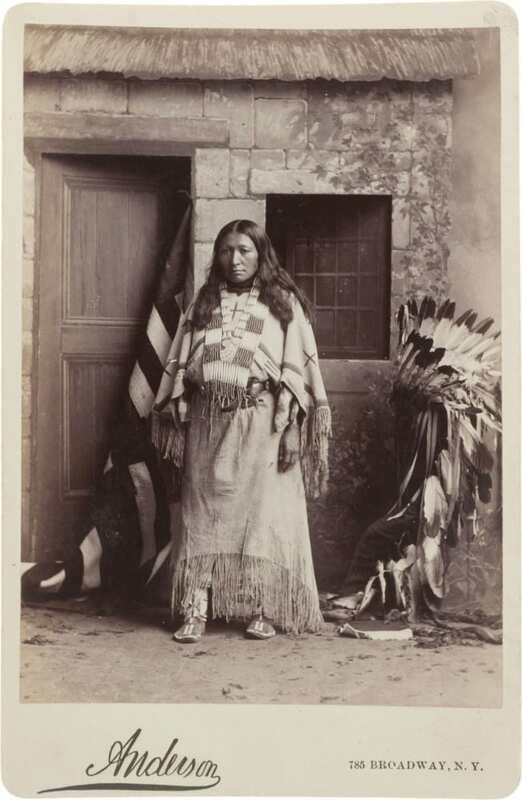 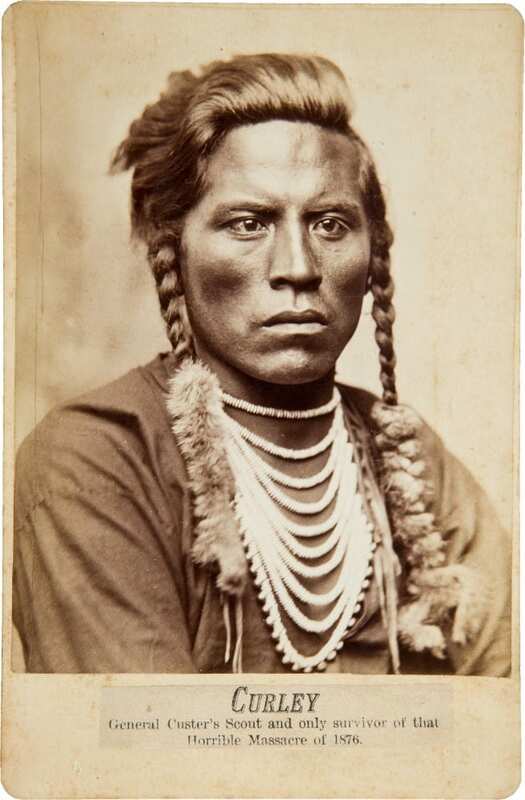 YOU MIGHT ALSO LIKE: The Lomax Collection: "American Folk"
Posted in Feature, Galleries and tagged Cabinet Cards, Native American, Vintage, Vintage Galleries.